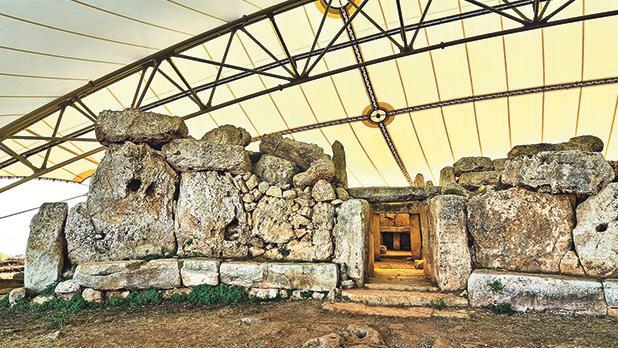 The public is invited to experience the Spring Equinox sun­rise from Mnajdra Temples, Qrendi, on Wednesday at 5.45am. After the equinox there will be a tour of the temples, a visit to the visitor centre (including a 4D experience) and serving of refreshments. Tickets, at €25 for adults, seniors and students and €20 for Heritage Malta members, are available from all Heritage Malta museums and sites and online. Places available are limited. For more information, call 2142 4231.